This applies nicely and you don't need a lot to have the effect of sculpting. LOVE this bronzing power - perfect coloring - goes on like silk! Love the healthy sun kissed look and sooo glad to discover. Not sure how many I have gone through already, but a definite LOVE! Thank you! I use this bronzing powder a few times a week. It gives my face a very nice, fresh, and natural glow; has a great consistency, and goes on easily. 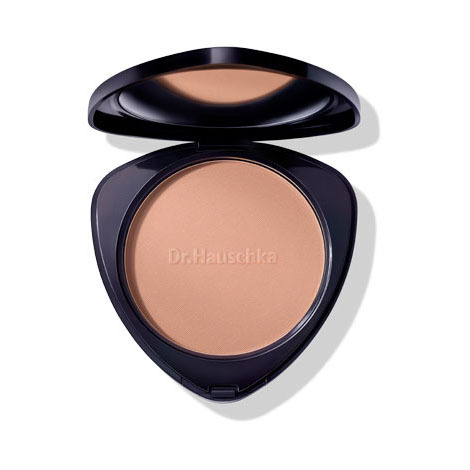 Over the past year I've integrated all Dr. Hauschka products in my skin care and now my makeup regime, so I was very excited when I finally started using the bronzer. This product performs well and is natural looking and a rich, velvety consistency. I love how this bronzer blends. So easy to use. One of my favorite products. Nice natural glow. I'm so glad you brought this. This bronzer is good for even super sensitive skin. So glad they brought this product back. It perks up my cheeks in a subtle and warming way. Love this. 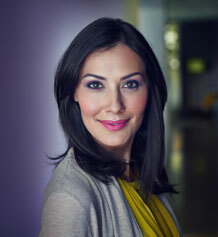 Bronzing Powder is a great protection for face during the day all seasons friendly.